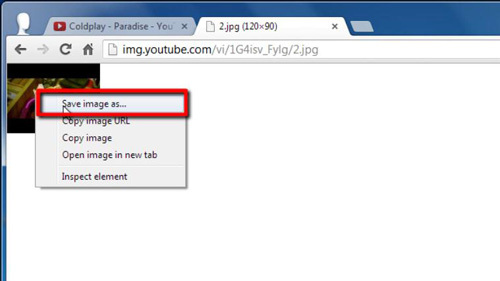 In this tutorial you are going to learn how to get youtube thumbnail image, which is a very simple process to complete. Navigate to the video that you want to take the thumbnails from in YouTube. You then need to go to the address bar and copy everything after “watch?v=” – this looks just like some random letters and numbers. Copy this information to the clipboard. 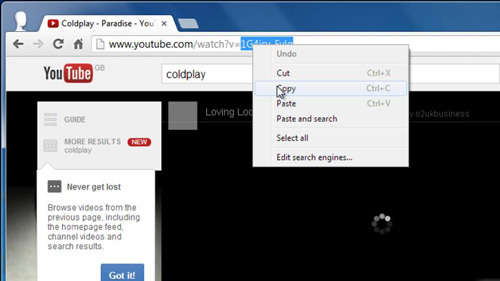 Open a new tab and in the address bar type: “http://img.youtube.com/vi/”. Now paste the video identification information we just copied. After this type “/” and then a number such as “1, 2 or 3”, this will tell the site which thumbnail image to go to. Finally type “.jpg” and press return. A thumbnail image will appear in the window and to save this you just need to right click on it and click on “Save image as…”. 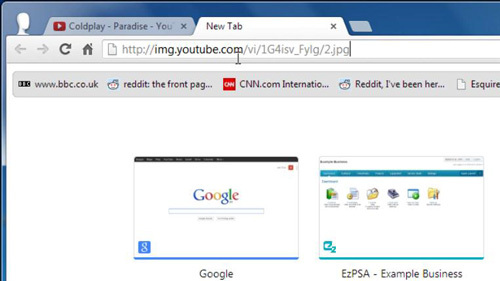 Choose a location on your computer and that is how to get youtube thumbnail image.